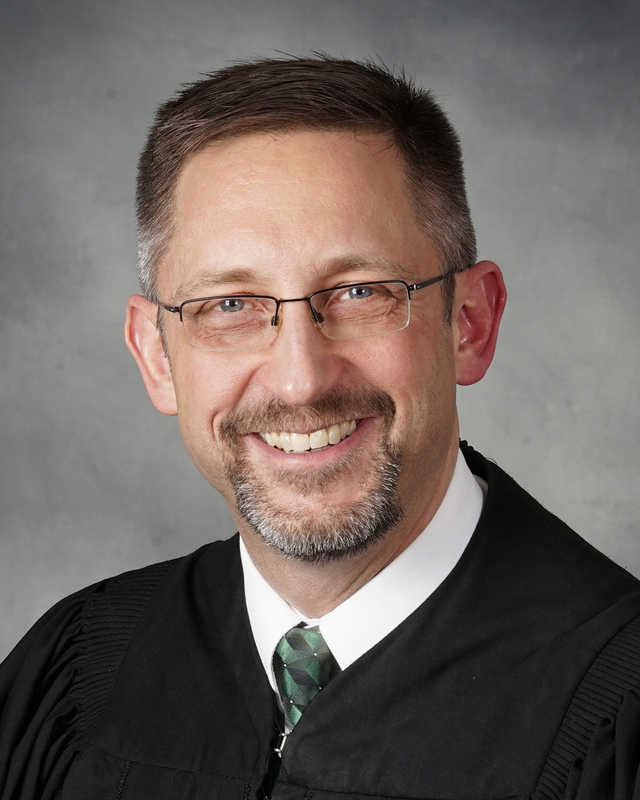 Wabash County Superior Court Judge Chris Goff is one of three finalists for the soon-to-be-vacant seat on the Indiana Supreme Court. Goff, the Hon. Vicki L. Carmichael and the Hon. Matthew C. Kincaid were selected by the Judicial Nominating Commission on Wednesday, April 19, as the top three candidates to replace Justice Robert D. Rucker, who is retiring May 12 as one of five Indiana Supreme Court justices. The trio was selected from a field of 11 candidates, all of whom were interviewed by the commission last week. LEESBURG -- Indiana Conservation Officers are investigating the death of man after he fell into a well at his residence on the Barbee Chain of Lakes. The incident took place about noon Monday, April 24. Maurice Terry, 84, Lafontaine, was cleaning out a well pit on his property on EMS B45 Lane making sure it was operating properly. The Wabash Drug Task Force (DTF) continued its fight against illegal drugs in the county Tuesday, April 18, with a different approach, educating the public on what to look for. On Tuesday, the DTF presented a discussion on street drugs commonly found in Wabash County. 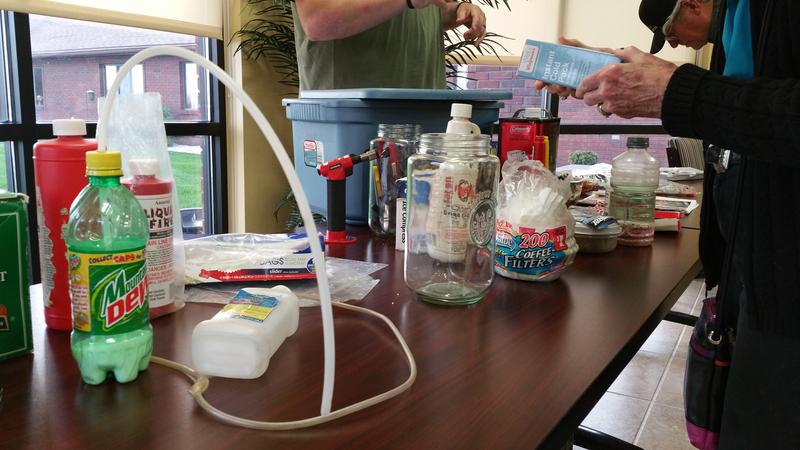 Hosted by Miller’s Merry Manor East, the presentation focused on how to identify common street drugs and “one pot” methamphetamine labs as well as what to do when those items are found. Several education organizations in Wabash County are partnering to host a career fair for freshmen in Huntington, Wabash and Miami counties. The event, the first Northeast Indiana Career Expo, will be on Friday, April 28, at the Wabash County fairgrounds and at the Honeywell Center. 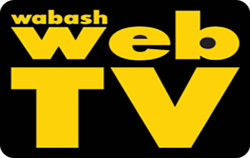 The MSD of Wabash County Board of Education continued its reviews of board policy at its meeting Tuesday night, April 11. The board review polices 1040 and 1050, which regard compensation and organization respectively. No changes were made. 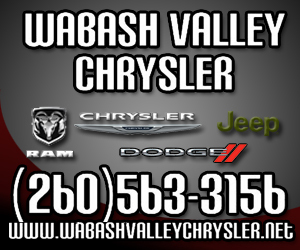 A fee for service contract between the City of Wabash and the Wabash County Animal Shelter was approved Thursday, April 20, by the Wabash Board of Public Works and Safety. Through the agreement, the city will give the shelter up to $32,700 to be used for spaying and neutering animals, and for animal health care. Demolition of the old school at Roann may begin as soon as 2018. Pending a resolution by the Roann Town Council, the Wabash County Board of Commissioners has agreed to seek a grant through the Indiana Office of Community and Rural Affairs (OCRA) Blight Clearance Program with the Town of Roann. The agreement is that, once ownership of the property is transferred, Roann will be the lead applicant for the grant in exchange for the county becoming joint owners of the property with the town. Roann Town Clerk-Treasurer Bob Ferguson spoke at the commissioners’ Monday, April 24, meeting in order to ask again for their assistance with the structure. At least five people are facing drug-related charges after several traffic stops in North Manchester so far this month. Shiloh Steiner, 41, Pierceton; Jessica King, 25, North Manchester; Douglas Vonuhl, 39, Goshen; Austin Reiff, 25, South Whitley; and Kelsie M. Boggs, 23, South Whitley, are facing drug-related crimes. Steiner was arrested Tuesday, April 11, on felony possession of methamphetamine and felony possession of paraphernalia after a North Manchester Police Department (NMPD) officer pulled him over for failing to use a turn signal.